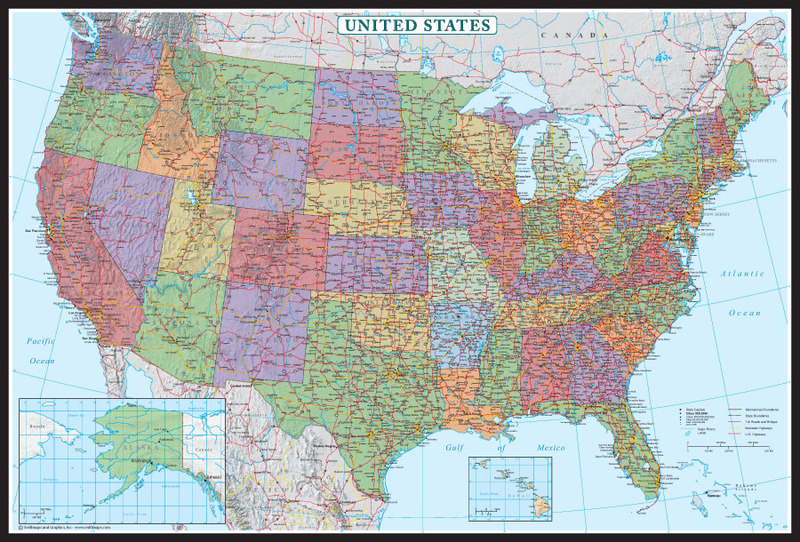 Swiftmaps United States Decorator Wall Map Poster features vivid colors as well as high detail to bring this nation alive in a variety of sizes and finishes. 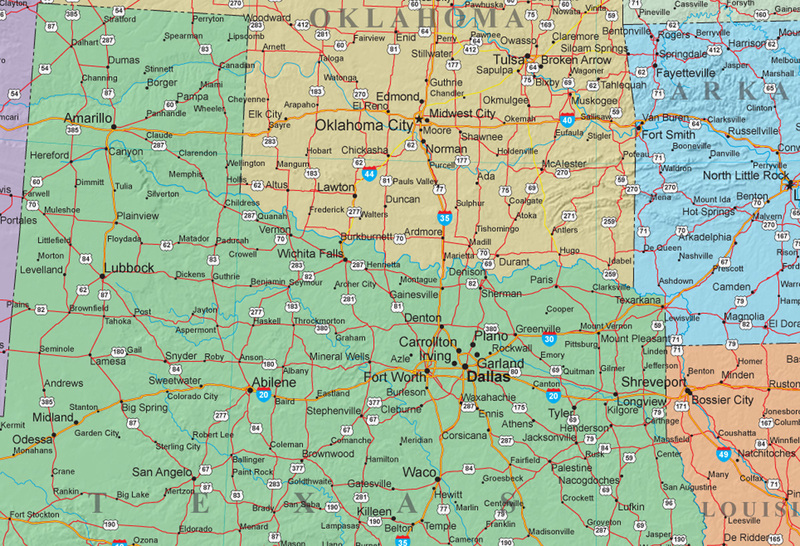 Available 24×36, 30×42, 48×70, 60×80 or 76×120 in paper, laminated, peel n’ stick, canvas or framed! 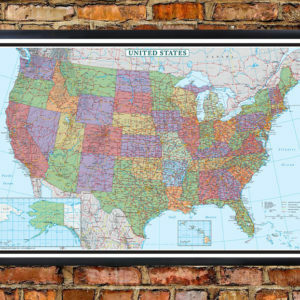 Swiftmaps United States Decorator Wall Map Poster: Enjoy the accuracy and beauty of the latest United States wall map from some of the best cartographers in the nation. 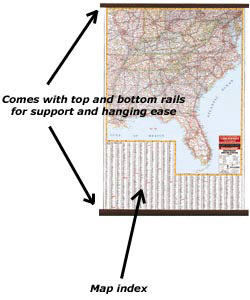 This “Decorator” wall map features the popular Winkel Tripel map projection. 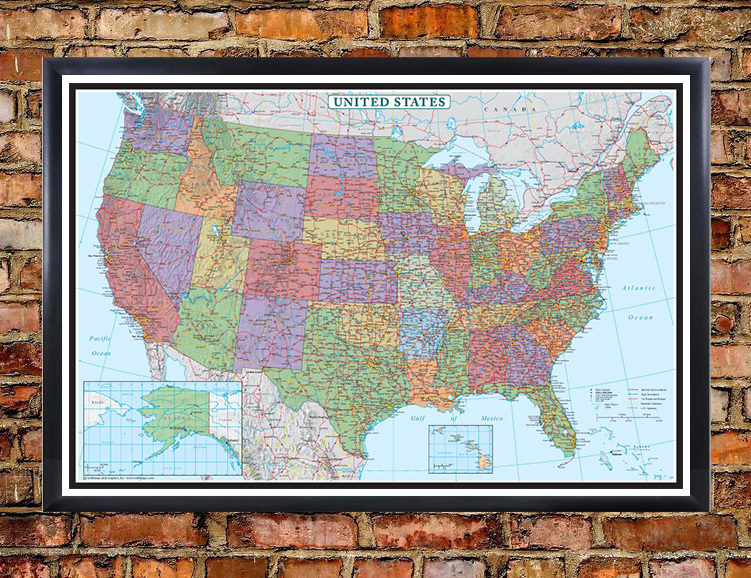 This beautiful US wall map features spectacular and vivid color as well as amazing detail to bring this nation alive. 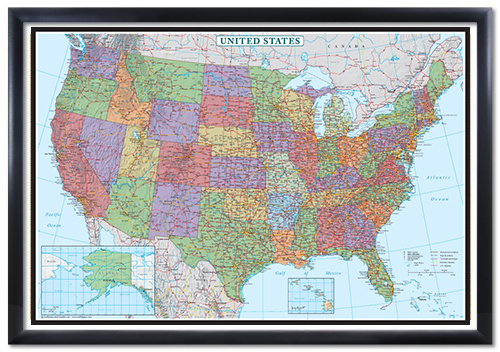 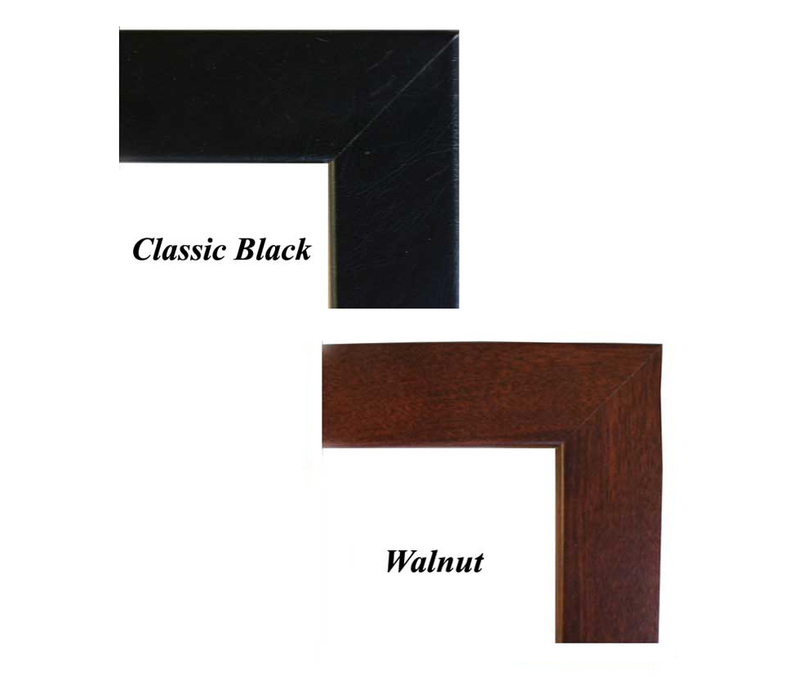 Ideal for home, office, or a great resource for school.